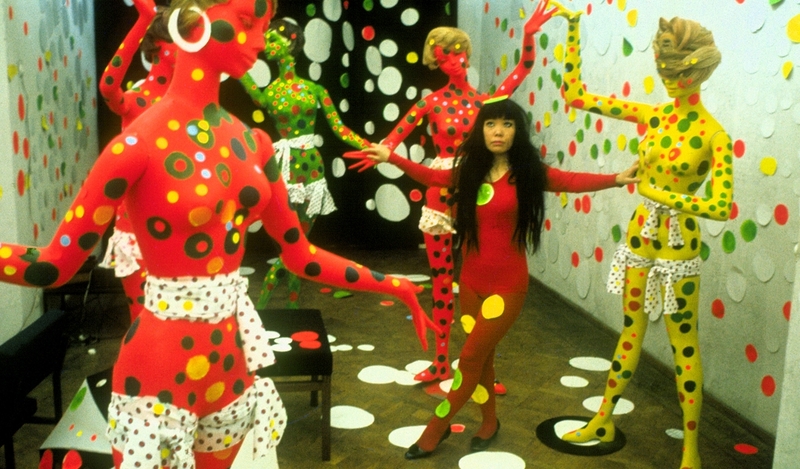 The life and work of the artist Yayoi Kusama, born in a conservative family in the rural area of Japan. In 1958, she moved to New York, USA, and, inspired by the American social and political revolution in the 1960s, she made audacious sculptures and staged Vietnam protests. The documentary explores Kusama’s difficult childhood, the racism and sexism that she had to face in her work field and her voluntary retirement in a mental institution.